The report was originally published by the online publication Caribbean News Now on Thursday, October 19th, 2017. In the subsequent apology posted on its website yesterday, Sunday, October 22nd, Dominica News Online (DNO) acknowledged that, “The article contained numerous alleged, false statements about Prime Minister Dr the Hon Timothy Harris, as well as a falsified image of a diplomatic Dominican passport issued in the Prime Minister’s name. 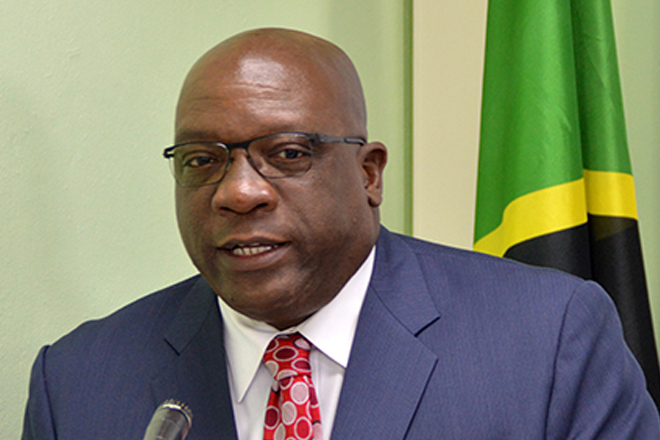 Dominica News Online continued: “We apologize without reservation to the Prime Minister Dr the Hon Timothy Harris for all the harm caused to him and his reputation by our actions in publishing this erroneous article. We also sincerely apologize for not having contacted the Prime Minister to get his side of the story prior to publishing the article, and the statements and images therein.